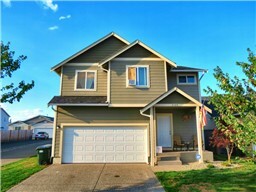 Beautifully remodeled, 4 bedroom, 2.5 bath home located in Spanaway has hardwood floors, granite counter tops and an attached two car garage. When the weather is great, spend time on the large deck in the fully fenced back yard. The deck has built in seating as well as a separate level for your BBQ! Hurry up and check out this property, as this property won’t last long! 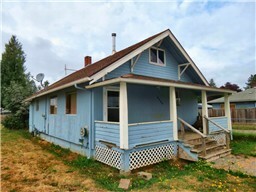 If you are looking for something that isn’t as move in ready and would like to put your own touch on the place, there is a 3 bedroom home on a corner lot located in Tacoma. This property comes with a covered front porch and a fully fenced yard. There is crown molding in the living room along with a charming wood stove. Call for additional information if you don’t want to miss out on this great opportunity!